hd00:10Slow motion. 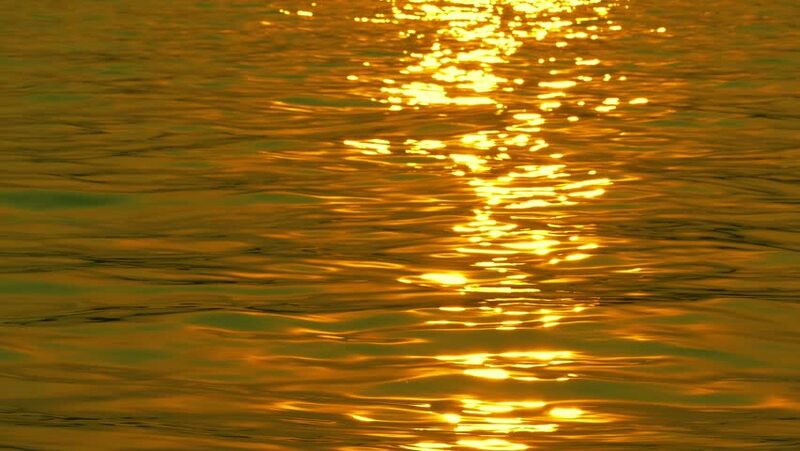 Brilliant sparkling golden waves in lake with gold tint. 4k00:104K video bokeh of sun glares reflected from sea water,select focus.